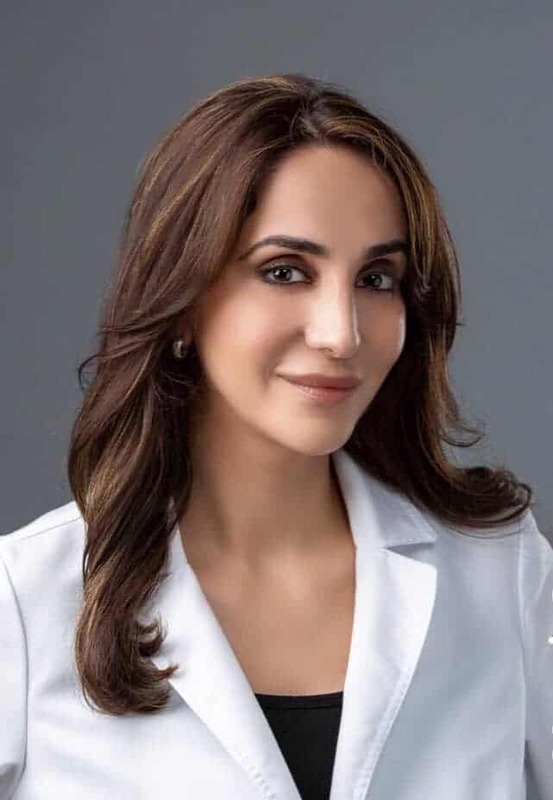 Dr. Jasmine Naderi is the mother of two boys, Joseph and Kameron. Her passion has always been dentistry producing the highest quality dentistry seen in and around the greater Houston area. She has been practicing general and cosmetic dentistry since her graduation of the University of Texas Dental Branch in 2002. She cares highly of being a top professional in her field and providing her patients with the excellent dental treatment that they deserve. Dr. Jasmine volunteers in clinics during the year and is very involved with the latest technologies that are coming out. After caring for patients all across the greater Houston, TX area for over 16 years, Dr. Jasmine decided it was time to build a second home of her own in Richmond, TX. This is where Best Dental was born; in the early months of 2019. She has made it her life’s mission to provide the best care possible for her community. Her talent and work ethic are second to none, and she prides herself in caring for each individual as if it was her own family member.